Look Beyond Photography: Episode 37 "Objects in Motion"
Something we learned in science class can be much more valuable than you may think. This is indeed a trying time we live in. Not just in photography, but in life. There are so many things going on that it can be very easy to get distracted from our goals, many times to the point of wanting to give up. If you’re feeling like this, know that you’re not alone and that most of us go through this on a regular basis…sometimes almost daily. But, what we need to absolutely remember, is these are the times where keeping ourselves motivated is most important. Because motivation isn’t simply about revving yourself up to begin a new process or start a new journey in life. True motivation is about grinding away every day and knowing that all of the small efforts result in meeting large goals. While we were taught that this “law” is in relation to the physics of the physical world, I would suggest that it is also a perfect representation of the human psyche in relation to staying motivated. 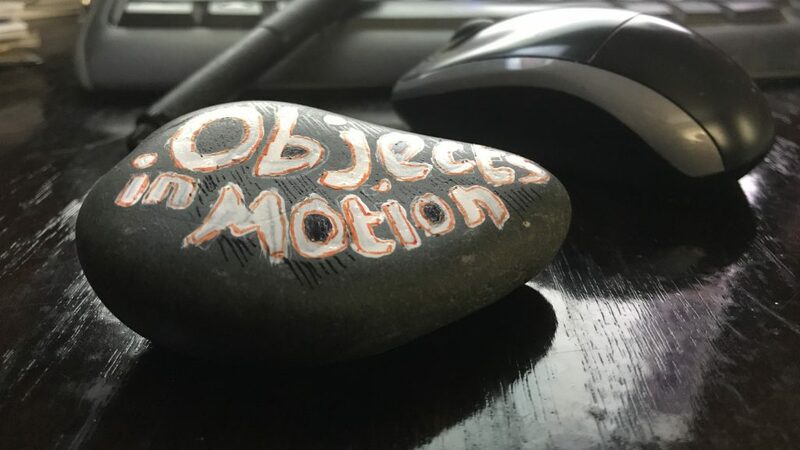 In a nutshell, what we need to understand is that it takes much more energy to start an object in motion than it does to keep an object in motion. We can relate to this in different ways. For instance, in our business, which is easier…to make one big change to how we work or to our processes every year, or to make a series of “course corrections” throughout the year in order to keep a constant motion of change and improvement? How about when it comes to dieting? Is it easier to psych yourself up for a massive change to your diet and exercise at the beginning of every year, or easier to make small changes in your diet and exercise throughout the year?